Compton is located off the 105 freeway adjacent to South Gate in the South Los Angeles area. All crimes committed in Compton are investigated by the Compton Police Department. Criminal cases are filed at the Compton Courthouse and prosecuted by the Los Angeles County District Attorney’s Office. 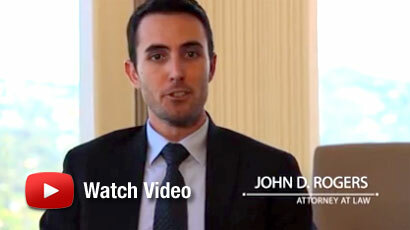 At the Law Offices of John D. Rogers, we handle all criminal matters occurring in Compton. Crimes which include assault, resisting arrest, vehicular manslaughter, murder, and all drug related offenses. Not to mention, a large part of our practice is devoted to litigated search and seizure issues arising out of unlawful detentions, search warrants, and home searches. Our office focuses on minimizing the negative effects a criminal arrest may have on a person’s life. 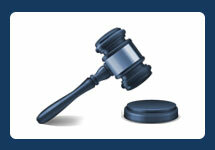 We strive to reach the best possible result for all clients who suffer from a criminal arrest. When standing accused of any criminal allegation, it’s important to retain an experienced Compton Criminal Attorney familiar with the area and courthouse in which the case will be heard. Our office has handled hundreds of criminal cases in the Los Angeles and we’re familiar with number of prosecutors and judges at the Compton Courthouse. We have obtained successful results, saved a number of professional licenses, and save thousands of dollars in fines and fees on behalf of our clients.